Woll, Gerd. 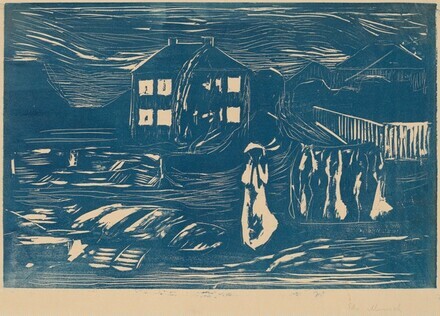 Edvard Munch: The Complete Graphic Works. New York, 2001, no. 371.